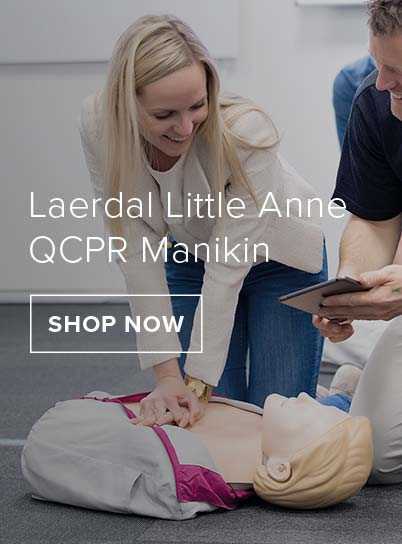 A comprehensive introduction to resuscitation suitable for the entire primary healthcare team. This text is procedures based, for use in the hospital or community and provides information on the management of anaphylactic shock. The book also encourages the GP/community-based nurse to work in conjunction with A&E staff.